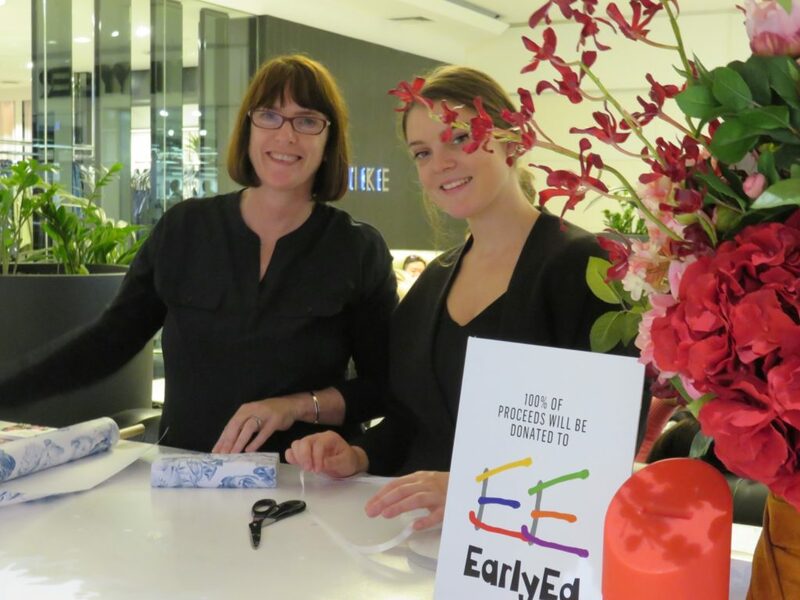 As EarlyEd is a not for profit organisation it benefits greatly from the involvement of volunteers, who contribute to the needs of children, family members, staff and the overall EarlyEd organisation. There is a role to suit whatever time and skills you have to offer from providing an extra pair of hands during our group programs, to making resources, assisting with administrative tasks, helping at fundraising events and providing professional advice. Some of the options for those that wish to volunteer on a casual basis are resource making, administration, maintenance. If you are able to volunteer on a regular basis you may be able to join in an early intervention group or at our toy library. We adhere to the National Standards for Volunteer Involvement in Not-For-Profit Organisations and comply with the Australian definition, principles and model code of practice for involving volunteers. To do this EarlyEd provides formal training, monitors the progress of volunteers and promotes respect and best practices in volunteering. Please contact EarlyEd if you can give some of your time to support us. We value the generosity and willingness of all our volunteers. For companies looking to volunteer with us the options include: pro bono corporate support, team building days and project based volunteer events (e.g. run a Christmas party, organise a working bee). We have a long history of welcoming students from a variety of disciplines to undertake placements at EarlyEd. The benefits are two fold – for students receiving the support of experienced staff in their practical learning, and for EarlyEd in the contribution made by students while they are part of the organisation. If you are interested in gaining experience in the early childhood intervention sector or have a specific project you’d like to work with EarlyEd on, contact us to request a placement or for more information.